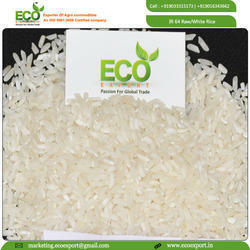 Eco Export is exporter, supplier of Non Basmati Rice that is highly demanded and admired amongst the customers for its high nutritional value and awesome flavour. It has a long shelf life and is offered in hygienic packaging to keep the quality intact. Non Basmati Rice not only complies with high quality standards but also with better pricing policy, setting high standards in the industry. 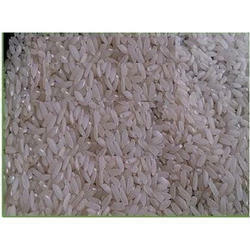 Non basmati Rice is very popular for preparation of rice porridge in many dishes. Non basmati Rice is largely considered to be a healthy dish as it contains less starch and is easily digestible. Non basmati Rice is ideal for preparing dishes like sweet pongal, biryani, fried rice, and daily cooking. Packing Jute Bags Or Non Woven Bags In Master Pp Bag or As Per Buyer Requirement. 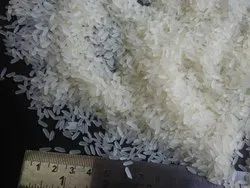 Non basmati Rice is very popular for preparation of rice porridge in many Indian dishes. 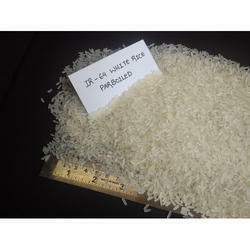 We are Exporting All Kind Of Non Basmati Rice, Like White Rice, Parboiled Rice, Broken Rice. We can provice packing as per buyer requirement. 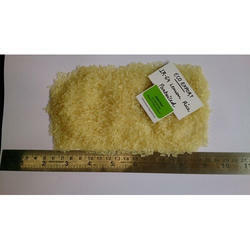 NON BASMATI RICEEco Export is exporter, supplier of Non Basmati Rice that is highly demanded and admired amongst the customers for its high nutritional value and awesome flavour. It has a long shelf life and is offered in hygienic packaging to keep the quality intact. Non Basmati Rice not only complies with high quality standards but also with better pricing policy, setting high standards in the industry. Looking for Non Basmati Rice ?